Ali, thank you so much for joining me. Here's my first question: What is the climate in Iran for the creation of children's stories? Most people in the world have a political/media-formed image of Iran in mind, but there are many cultural, artistic, and literary activities going on in Iran. There are a great number of authors and illustrators for children’s and young adult’s books. All the same, due to political obstacles, it has unfortunately become impossible to establish cultural and literary relationships with most other countries. People in English-speaking countries, particularly in the USA, are not familiar with Iranian children’s books. Another barrier is language. Iranian artists (unlike writers) have little difficulty. For example, a great number of children’s book illustrators from Iran take part in international exhibitions, such as that of Bologna, Bratislava, etc. every year. Another example is the Iranian film industry, which is represented in various film festivals. 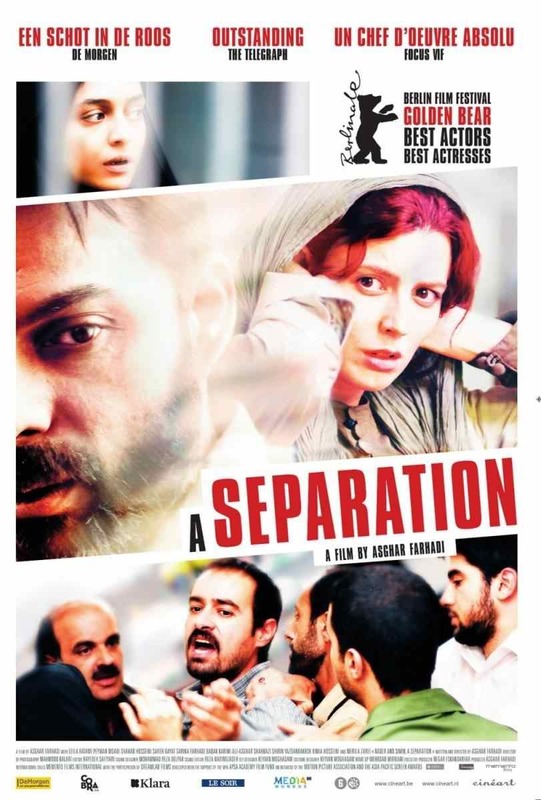 A Separation, directed by Asghar Farhadi, even won an academy award and was publicly screened in America. I hope that in the newly-created atmosphere and also in the light of a strengthened relationship between the two countries, American people will get more acquainted with Iranian children’s books as well. Who are some of Iran's best storytellers for children, past and present? Children’s literature in Iran goes back several thousands of years, but most of the ancient texts do not bear the names of their writers. The works of influential literary figures from ancient Iran who were also great story-tellers such as Rumi, Ferdowsi, etc. have always been read to children and young adults. In a modern era, starting 200 years ago, a new kind of children’s literature has been created. One of the most prominent story-writers of Iran is Samad Behrangi, whose strange life and death has made him a legend. His book entitled The Little Black Fish, illustrated by Farshid Mesghalli, won the Hans Christian Andersen award and is well-known. Other Iranian authors are Hooshang Moradi Kermani, some of whose works have been translated to English, and Ahmadreza Ahmadi who was shortlisted for a Hans Christian Andersen award. Some younger writers have also appeared in the recent decades whose works, in my opinion, are better than their predecessors. 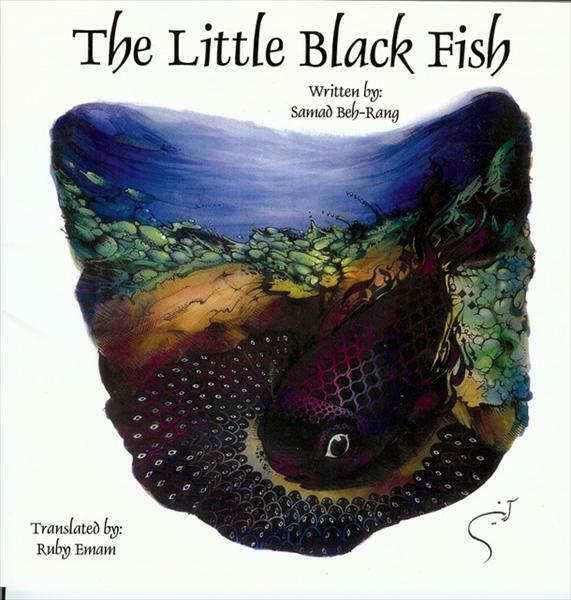 What are some of your favorite recent books published in Iran for children? It might seem strange to you, but many recent books by American authors are translated and published in Iran. I have read numerous works written by today’s American writers. For example, last year I read two books by Brian Selznick, and you might find it interesting to know that his Hugo won a golden Flying Turtle award in Iran. I have read Persian translations of books by Lee Wardlaw, Han Nolan, Lois Lowry, Peter H. Reynolds, and Sharon Creech, and I know that many Iranian children admire their works too. A translation recently published in Iran that I like extremely well is that of The Absolutely True Diary of a Part-Time Indian by Sherman Alexie. Unfortunately, Iran is not a member of the Copyright Convention, and these books get published without notifying their writers and original publishers. Some Iranian publishers and translators have tried in recent years to pay the copyright prior to publishing the translations even though Iran is not a member of this convention. However, some American and British publishers are not interested in establishing relations with Iran due to political issues. I hope that such problems will vanish in the new atmosphere. Have you read any good children's books about Iran published outside of the country? Yes, I have read some good books that have been in some way related to Iran or Iranian stories and published in foreign countries. Some of these books have been written by those of Iranian descent and some by others. Among them, I can name two books —Shadow Spinner and Alphabet of Dreams by Susan Fletcher — which are both well-written and very appealing. 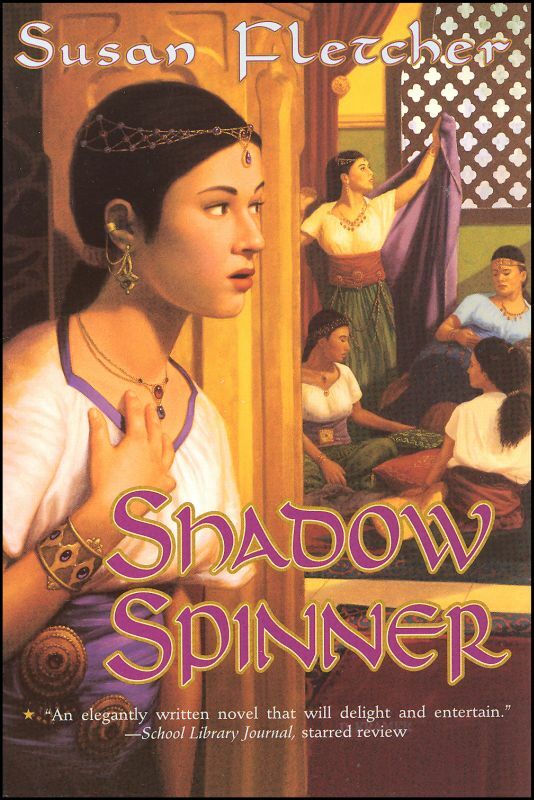 The location of one of Ms. Fletcher’s books is Iran, but ancient Iran, and the story takes place at the time Jesus Christ was born. Thank you so much for your open and encouraging answers, Ali. Last but not least, what is your view about an American writing a book set in Iran, featuring Iranian characters? Any thoughts or advice for that writer? My advice to an author who wants to write about Iran is to pay attention to the fact that the image projected by the media is not a precise image of Iran. Regardless of that identity and the global voice of our government, we Iranians are like the rest of the world in that we love life and peace. Ali Seidabadi lives in Tehran with his wife and their two children. His wife is a journalist. Until two years ago, Ali was also a reformist journalist besides working on children’s literature. In the newspapers where he last worked, he was a member of the editorial board and the editor of the culture group. Ali is the editor of the only Iranian journal that deals specifically with children’s literature: Research Quarterly for Children’s and Young Adult Literature. He has written more than 30 books for children and young adults, some of which have won non-governmental recognized awards in Iran and have been translated into other languages.